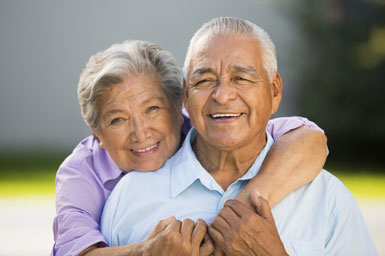 The cardiology practice of UT Health San Antonio is home to San Antonio’s experts in total heart health. Our practice is led by a recognized, multidisciplinary team of board-certified cardiologists. Each of our physicians has extensive training in a subspecialty field of cardiology, including interventional cardiology, noninvasive cardiology, electrophysiology and heart failure. From diagnosis through intervention and health maintenance, we offer patients our state-of-the-art facilities, cutting-edge research, expert skill and advanced technology for treating the entire spectrum of heart and vascular disease in adults. These services are also available to younger patients at the Pediatric Cardiology practice of UT Health San Antonio. To make an appointment, call 210-450-4888.